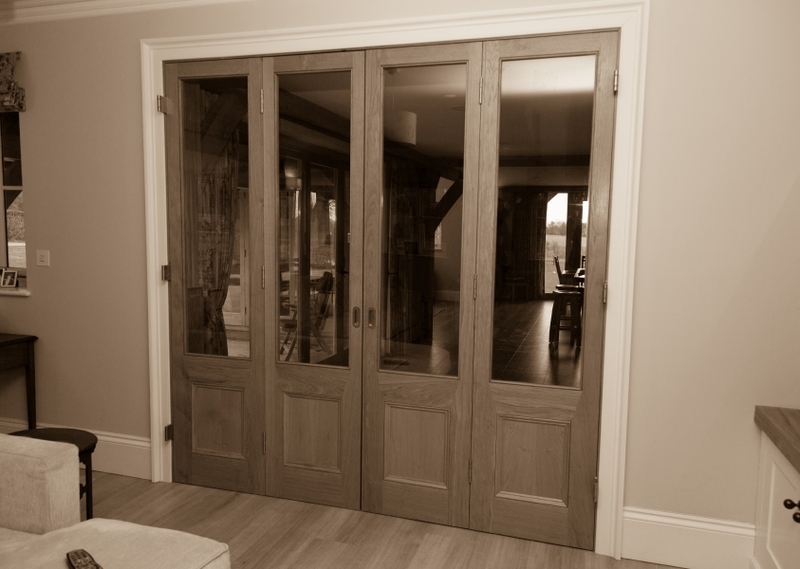 We produce made to measure internal and external doors in a wide range of styles in selected hardwood and softwood. 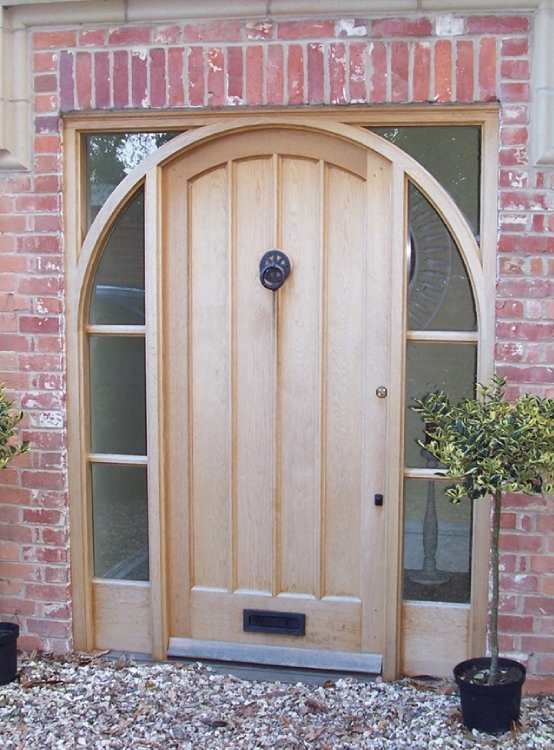 External doors are generally 54mm thick giving good security and strength. 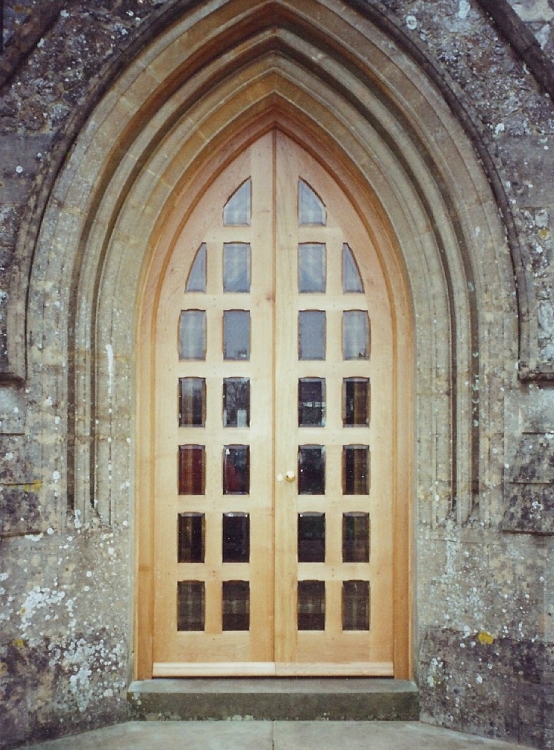 Doors can be custom made for Listed & Historic Buildings to comply with regulations. Fold aside external doors are becoming extremely popular, allowing you to have a clear opening up to 16 metres wide and 3.3 metres high, great for bringing your outside and inside space together. 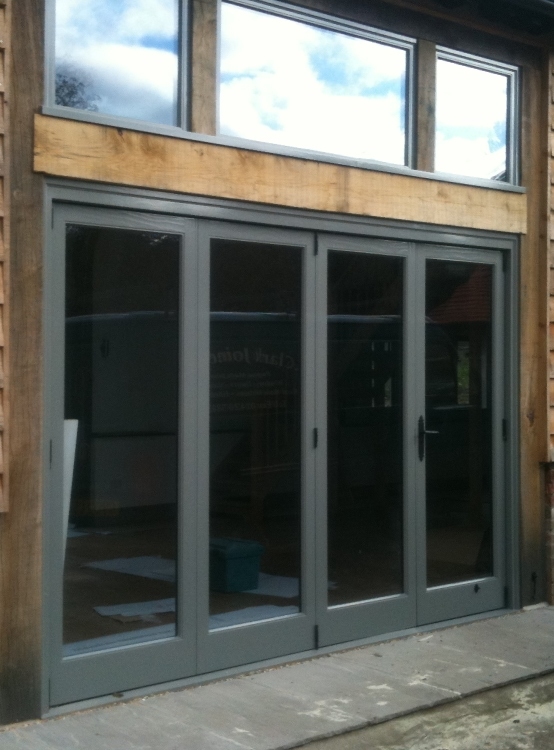 doors run on high quality stainless steel hardware and are fully weather proofed. Garage, french, sliding, listed, historic and much more. Locking can be traditional morice locks and night-latches or 5-point mulit-point locks. For more information on any of these details please do not hesitate to contact us by phone or email.